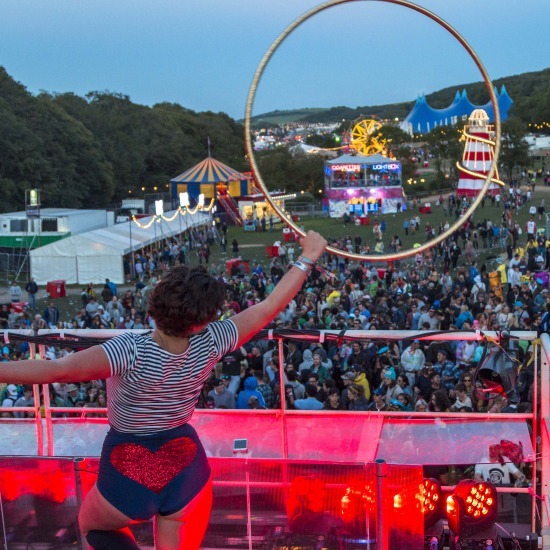 Bestival Day 3, Saturday was our second day at the UK’s biggest Summer festival and we got to take in another day of good quality live performances. 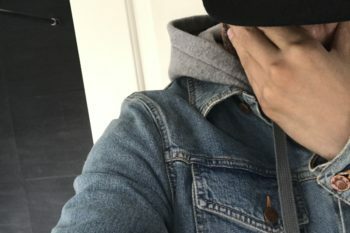 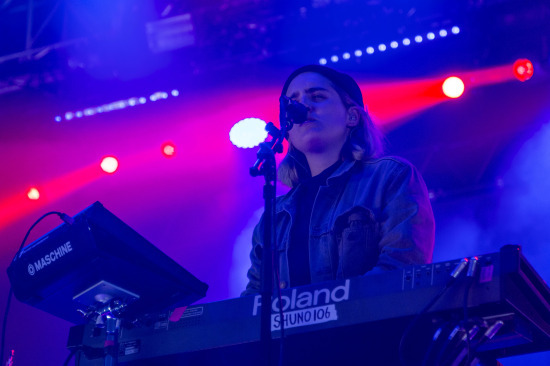 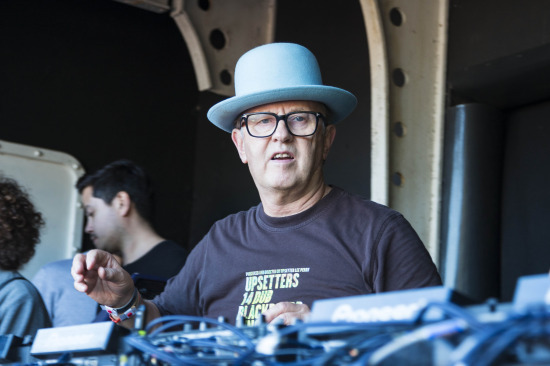 Following on from our day 2 recap, the performances that stood out for us were from US rap group House of Pain, a 3 hour Ram Jam set hosted by David Rodigan MBE, some dope Grime Bars on Temple Island from Novelist along with a bit of Punk Garage from Slaves and some upbeat production from West London up and coming producer Shura. 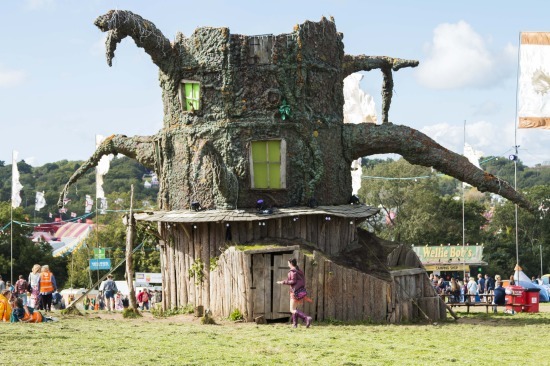 This time we got about more and saw some of the sights. 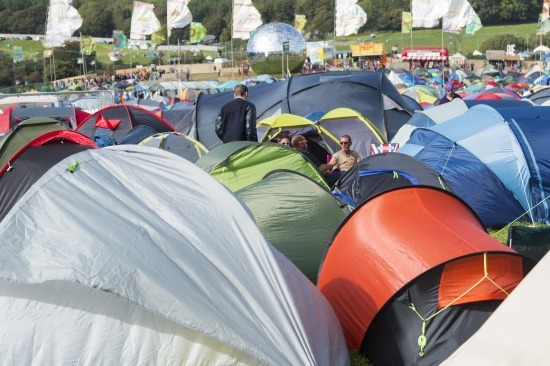 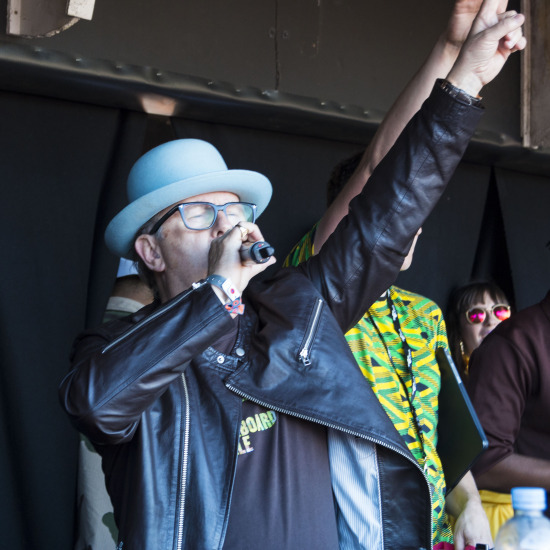 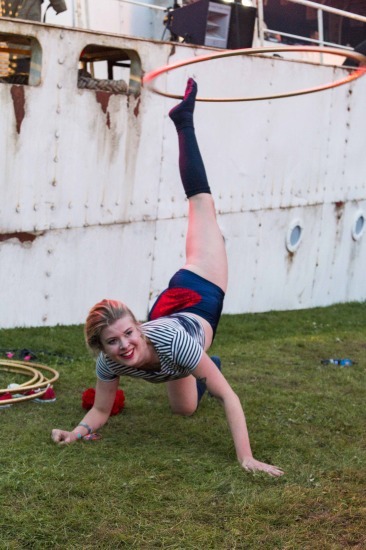 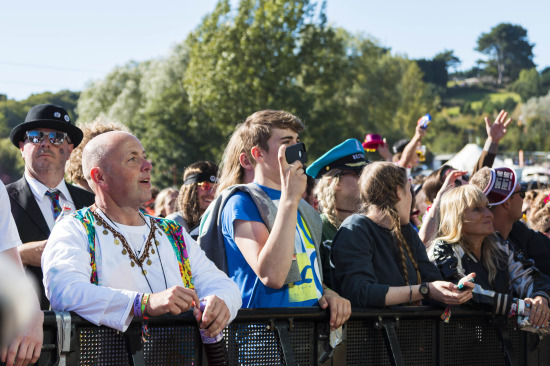 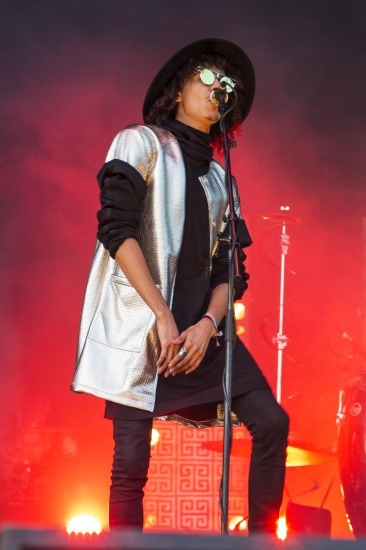 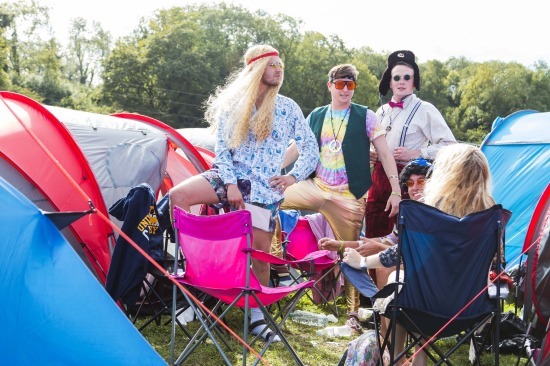 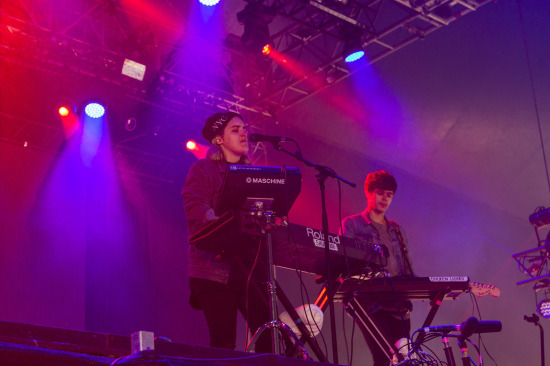 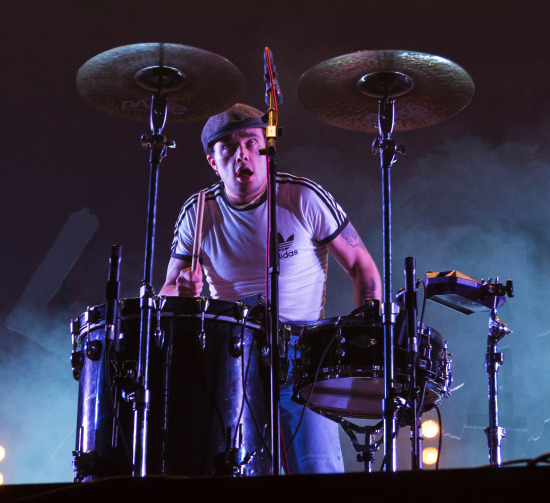 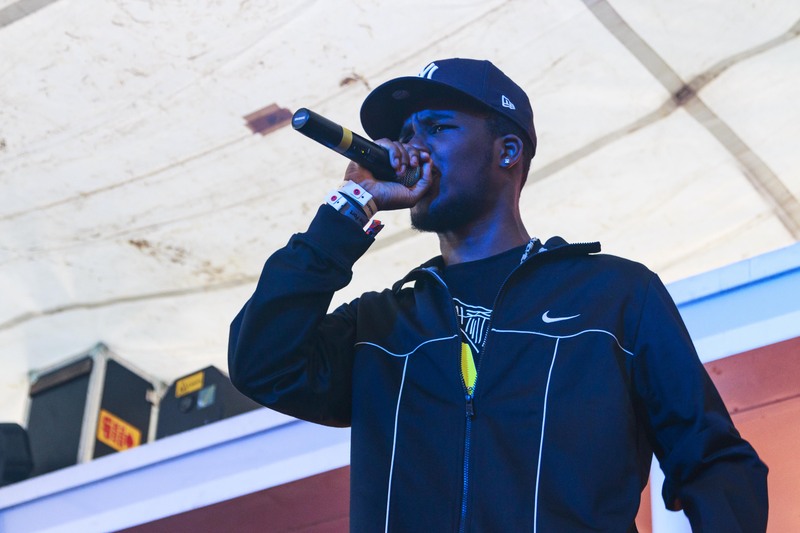 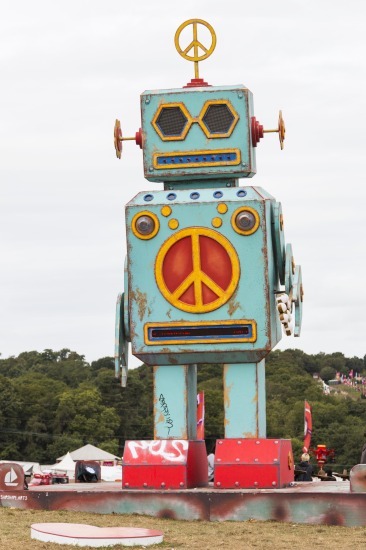 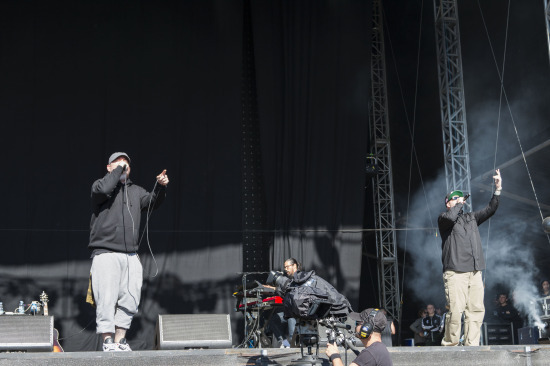 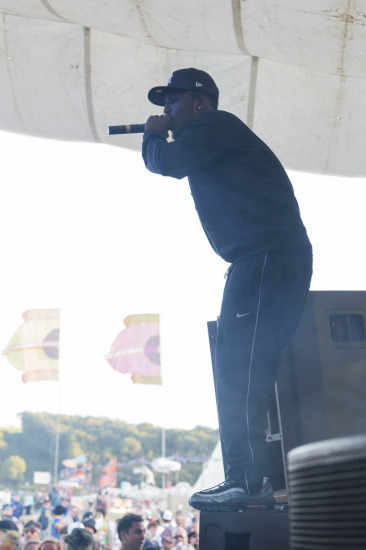 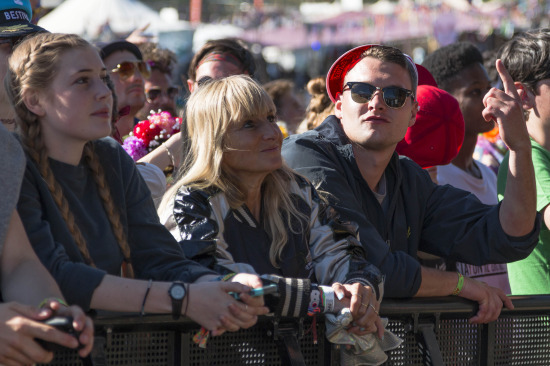 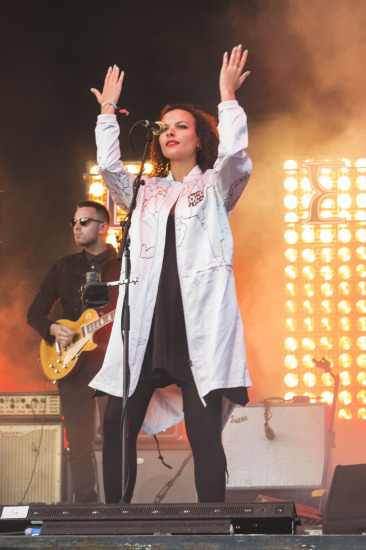 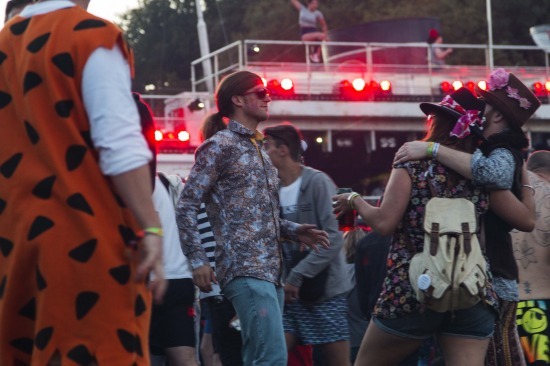 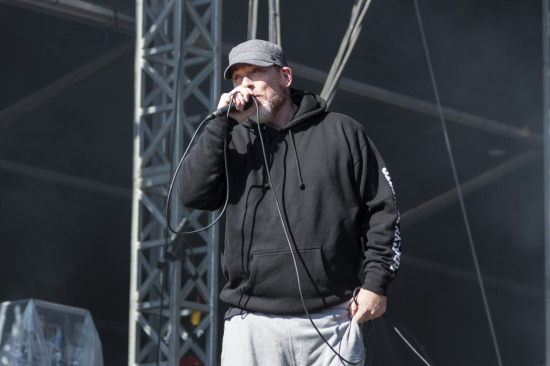 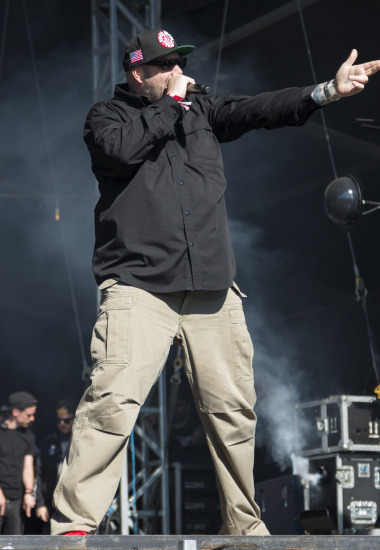 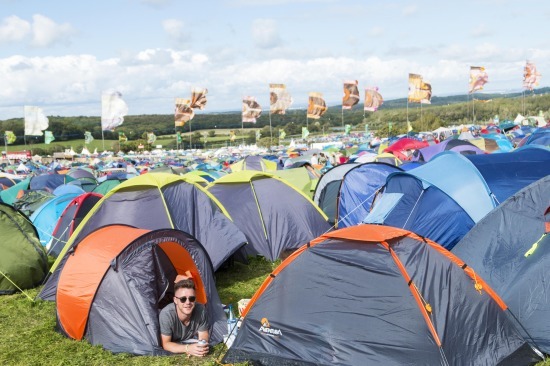 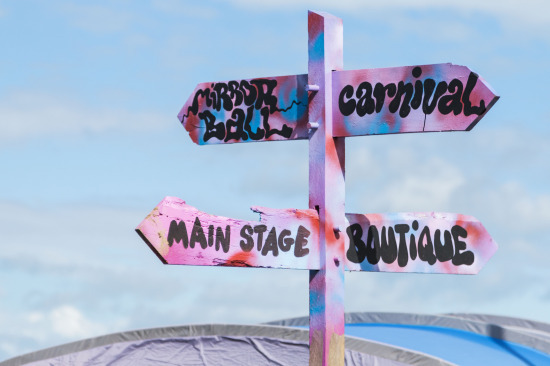 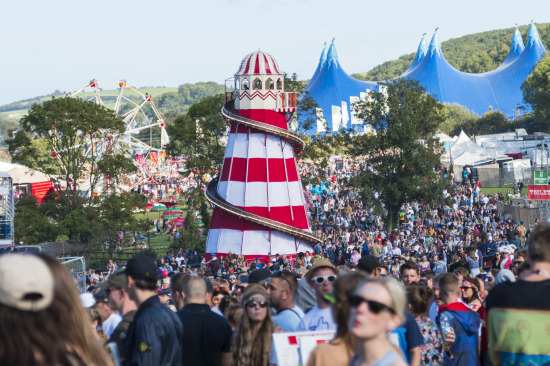 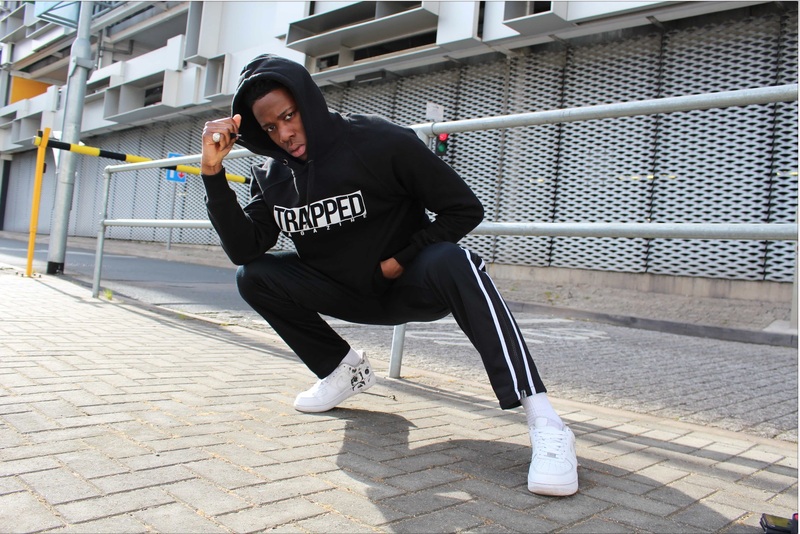 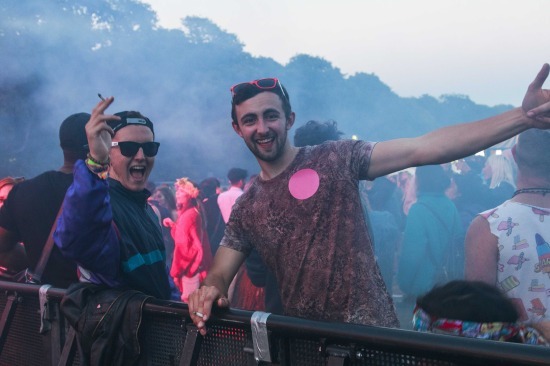 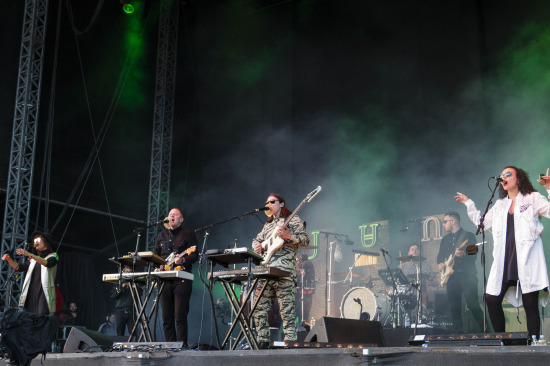 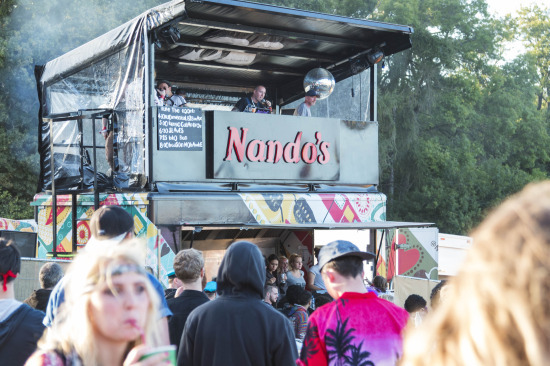 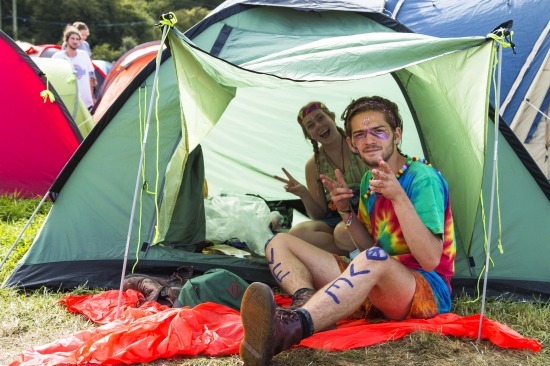 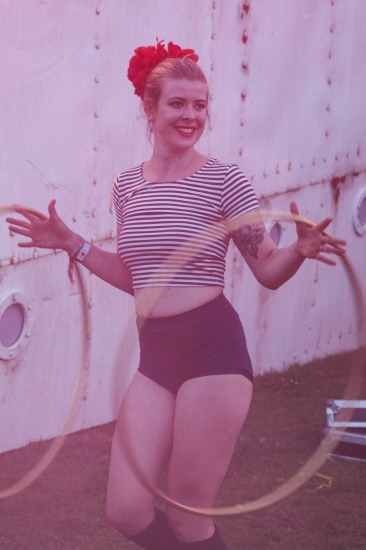 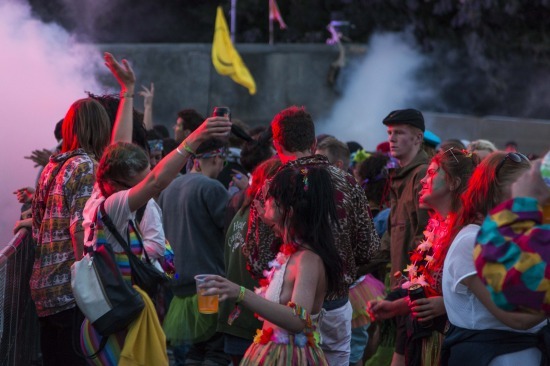 Be the first to comment on "BESTIVAL 2015 – DAY 3 – EXCLUSIVE RECAP"